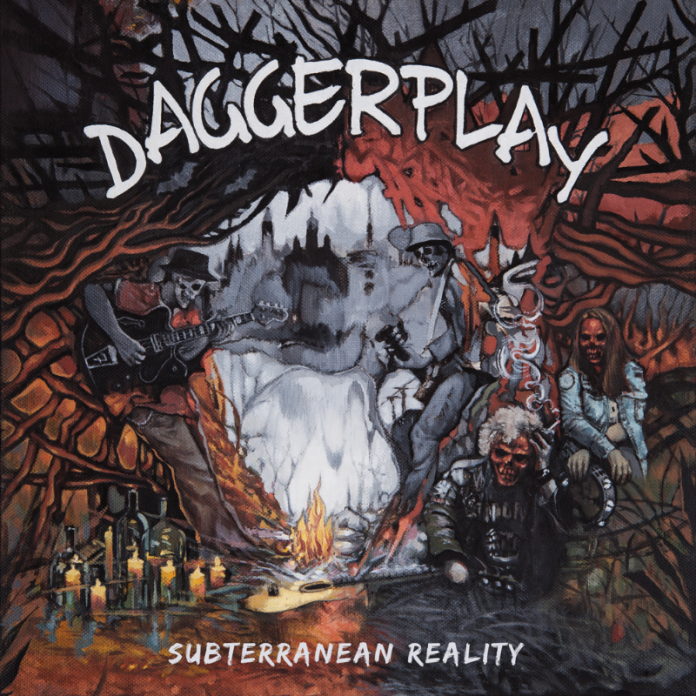 Finnish punk rock’n’rollers Daggerplay have released their second studio album titled ‘Subterranean Reality’. The album features fourteen tracks of their unique fusion of punk rock, rock and roll and power pop. 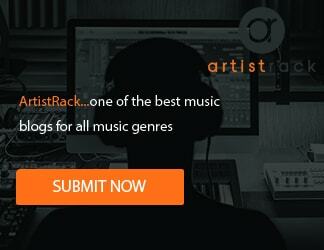 You can listen to the album now on your favorite streaming service. The previous full-length release of Daggerplay was 2013’s Urban Campfire Songs.